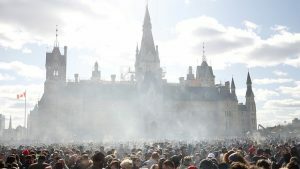 Recreational marijuana may soon be legal in Canada, after both the House of Commons and the Senate approved the Cannabis Act. 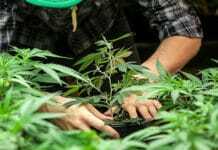 Legal sales likely will begin before the end of summer after the Senate voted 52-29 Tuesday night to approve the bill, the CBC reports. The proposed law would make it legal for anyone who’s over 18 years old to possess marijuana, provided that it’s less than 30 grams (just over an ounce). 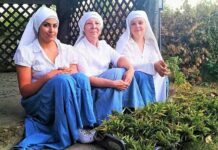 It also allows Canadians to grow up to four marijuana plants in their home. 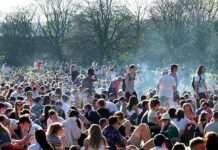 The bill’s authors write that legalization would have several benefits, from protecting the health of young people (by restricting access) to undercutting criminal enterprises and reducing the workload of the criminal justice system. It would also allow for quality control and public health awareness campaigns. 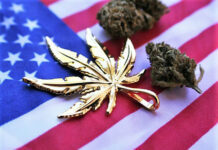 But critics of the bill say that part of the reason they want to keep marijuana illegal is that they’re not convinced that the government will be able to disrupt the marijuana black market to any substantial degree. Canada’s government has also published the results of a cannabis survey, based on more than 9,000 responses from people across the country, ages 16 and up. 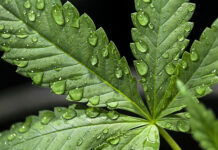 In the survey, “About half of all respondents indicated that cannabis had a positive effect on a person’s mood (51 percent), creativity (45 percent), anxiety (50 percent), and sleep (49 percent),” Canada’s health ministry said. 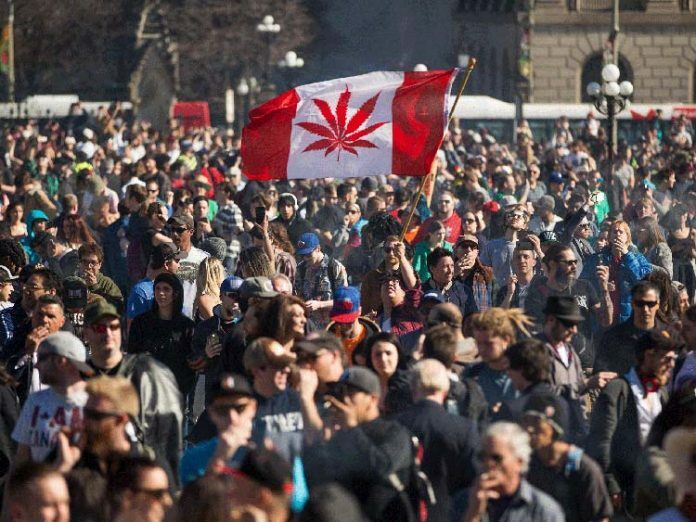 Medical marijuana has been legal in Canada since the early 2000s. If it legalizes recreational use now, it would give America’s northern neighbor another competitive edge in what is widely seen as an emerging and lucrative industry. “You’ve got big American alcohol and tobacco companies making investments in Canadian pot firms, because they see an opening,” as Peter O’Dowd reported for NPR’s Here & Now last month.